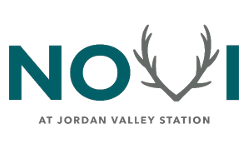 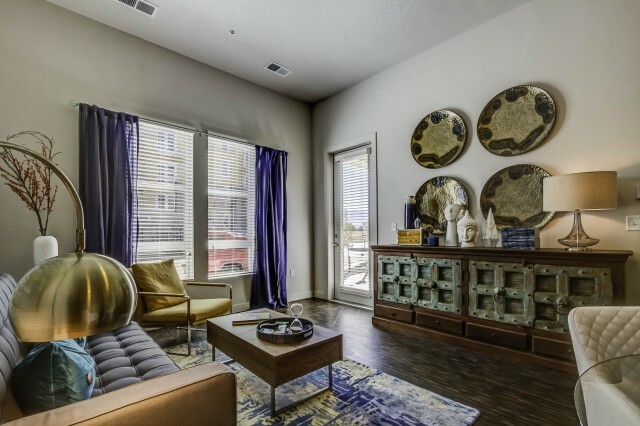 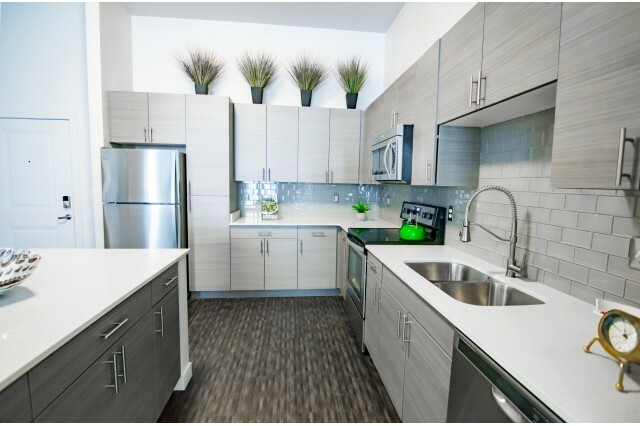 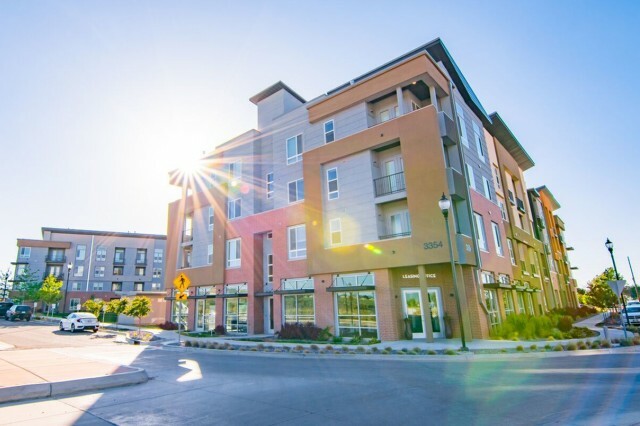 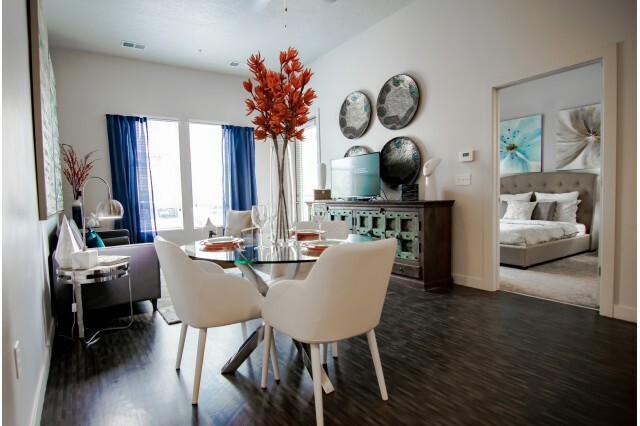 Novi at Jordan Valley Station was designed to accommodate your lifestyle. 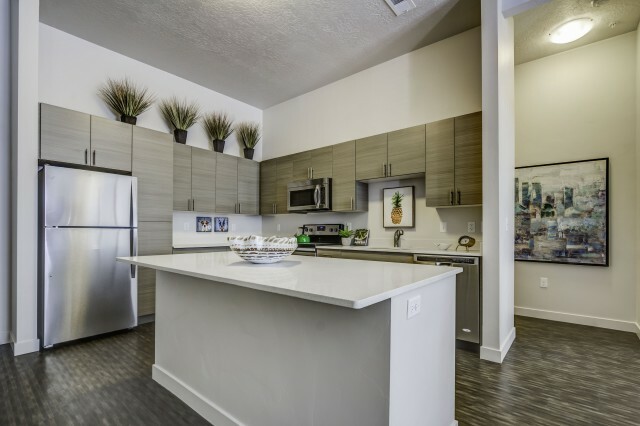 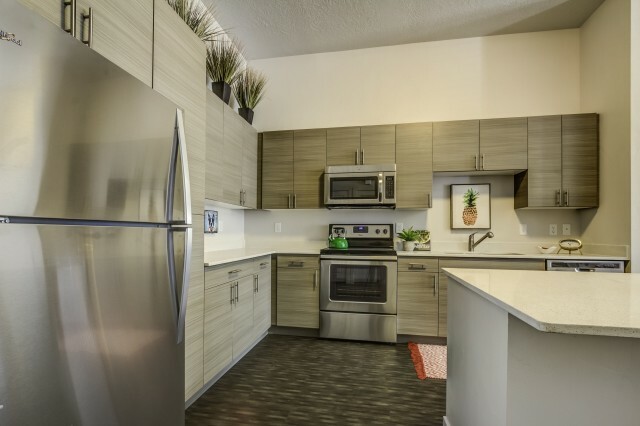 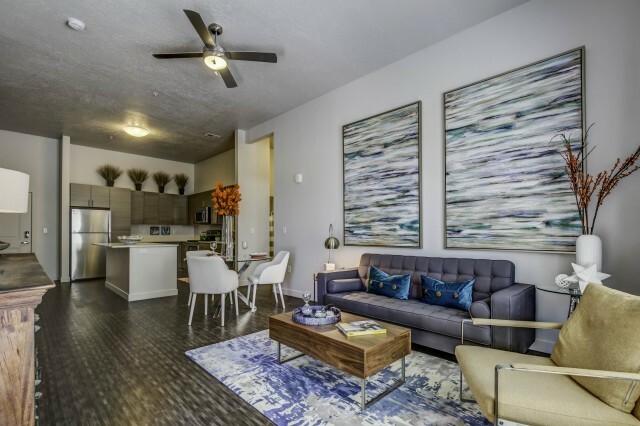 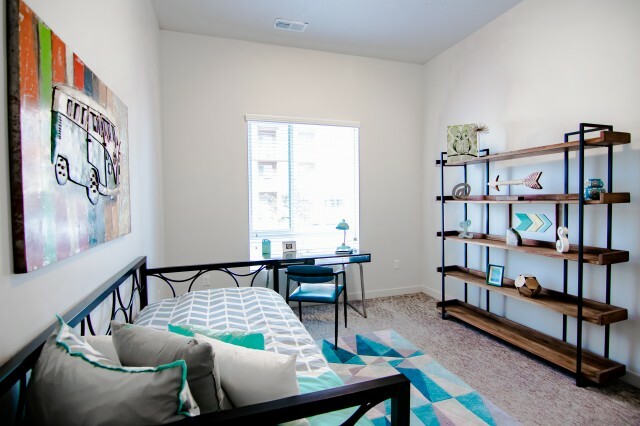 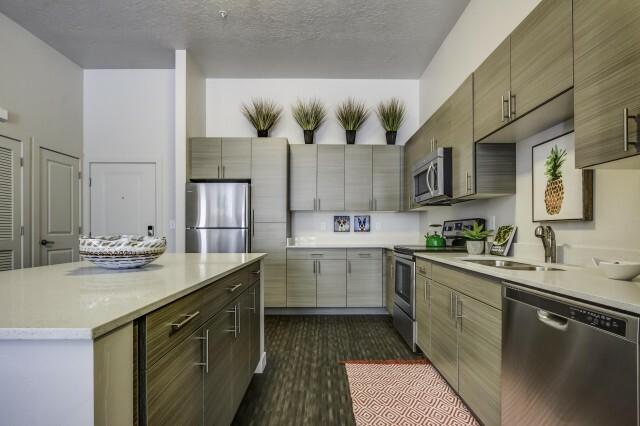 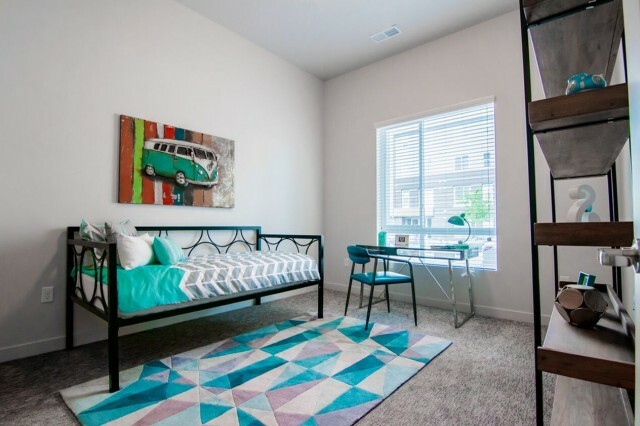 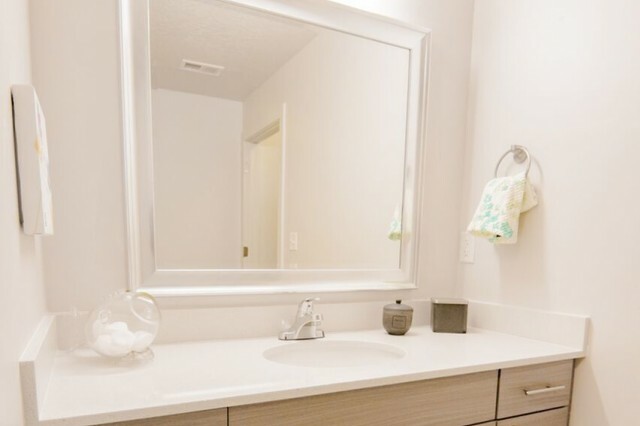 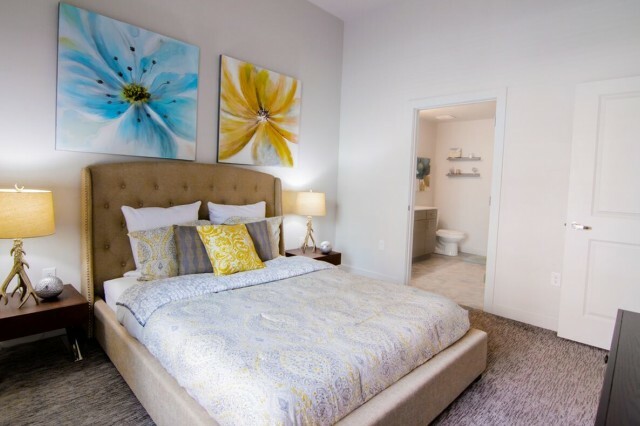 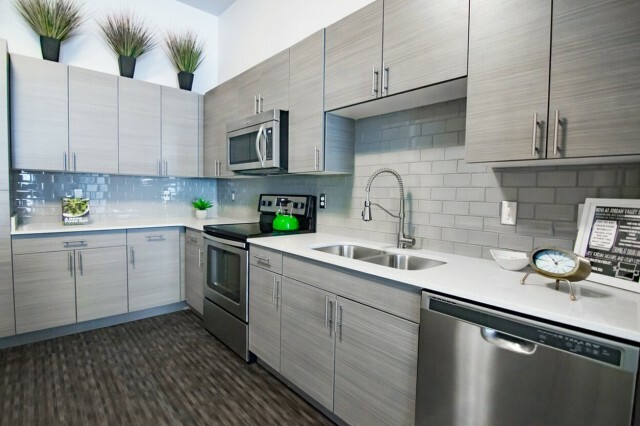 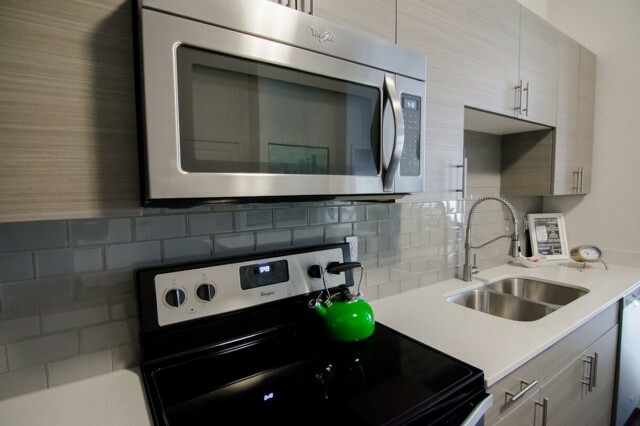 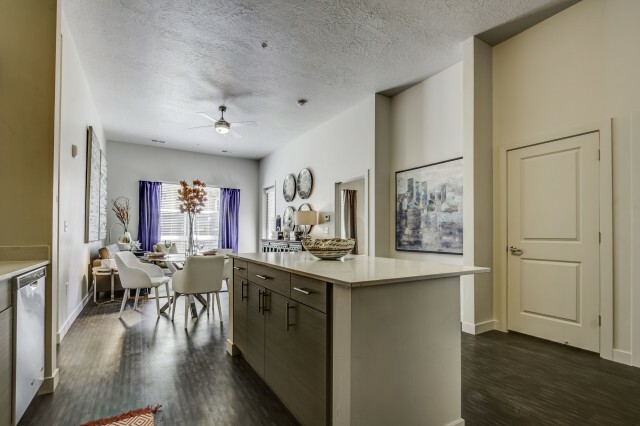 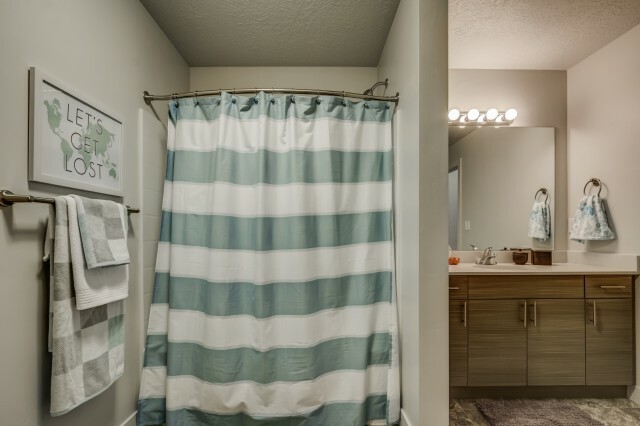 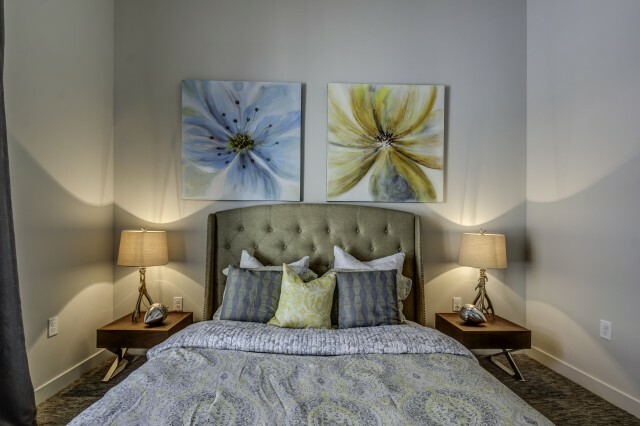 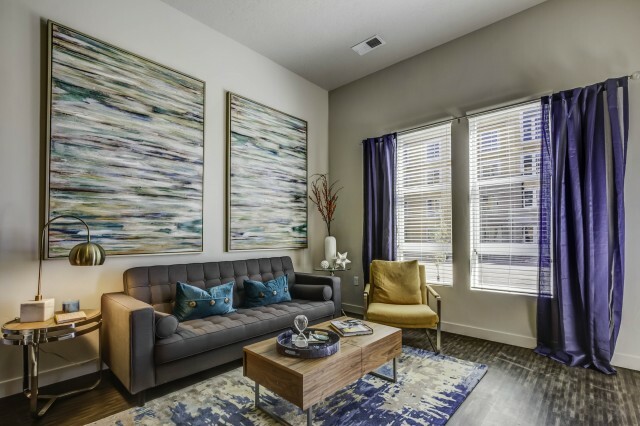 With bright themes and modern arrangements, Novi thrives on comfort and creativity...and we want you to uncover a unique experience in apartment living. 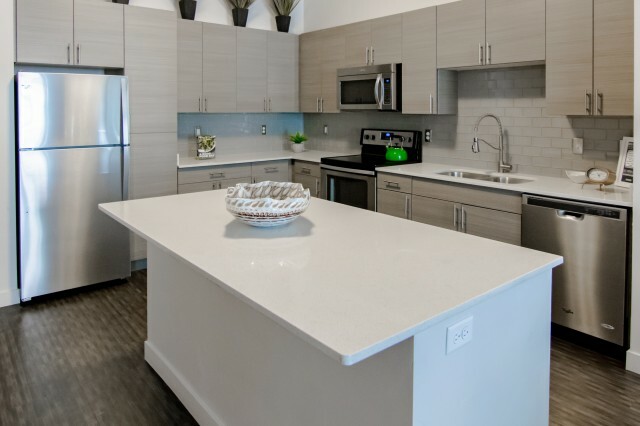 At Novi, residents enjoy two community clubhouses that include a cyber cafÃ©, gourmet demonstration kitchen, hi-tech theater room, Luxor package system and more. 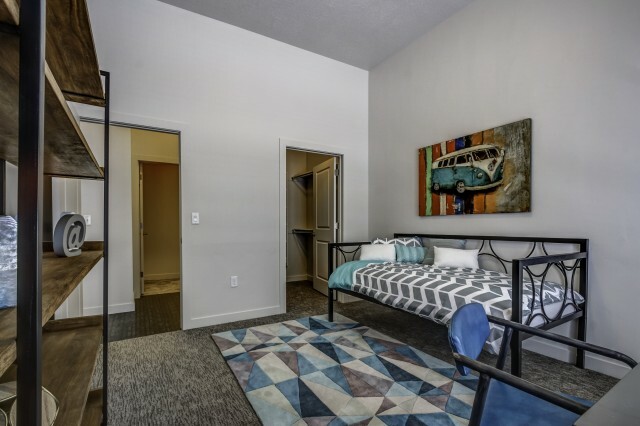 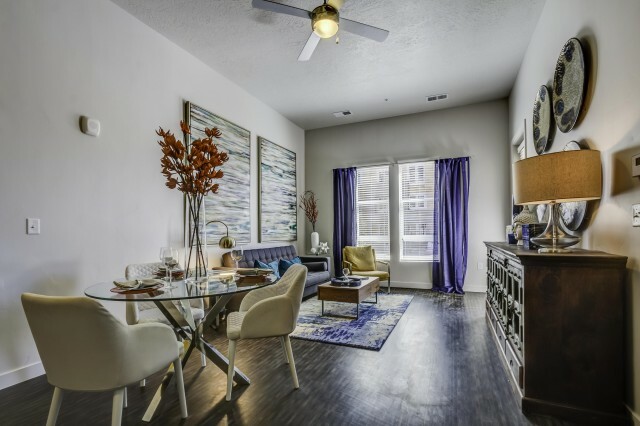 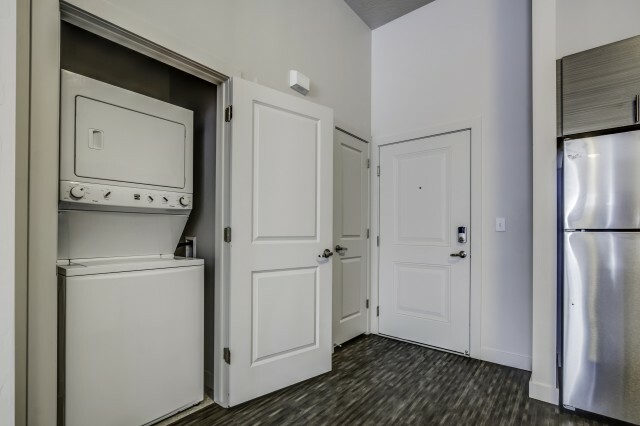 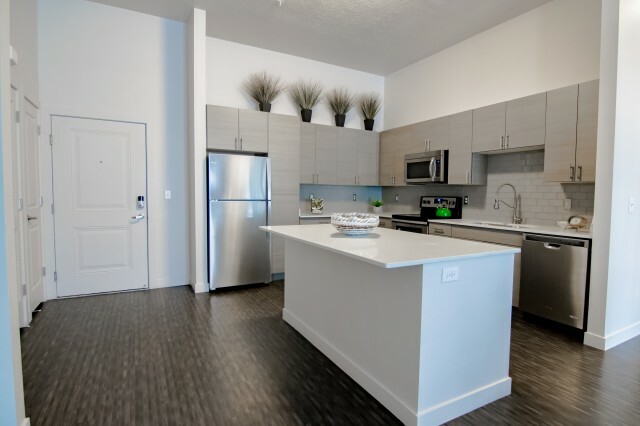 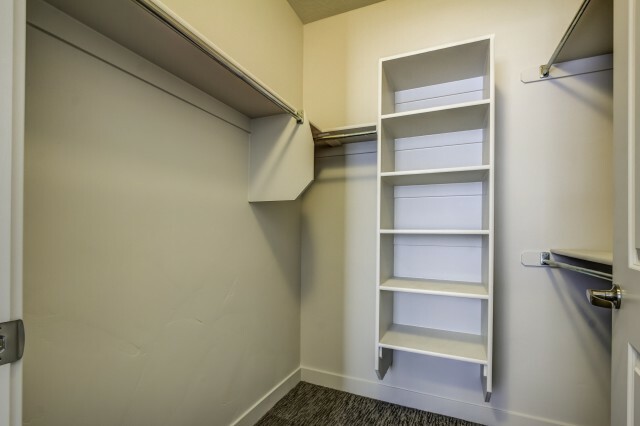 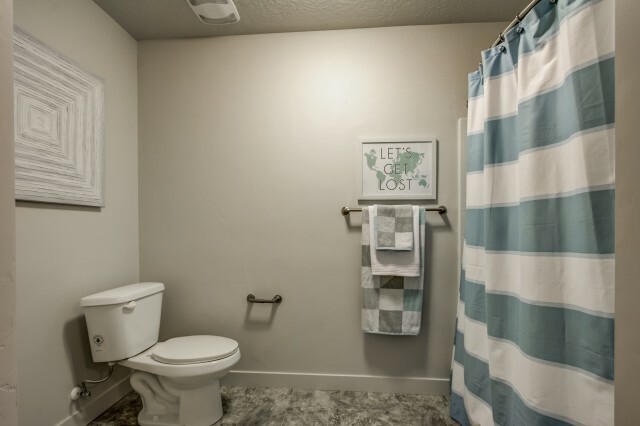 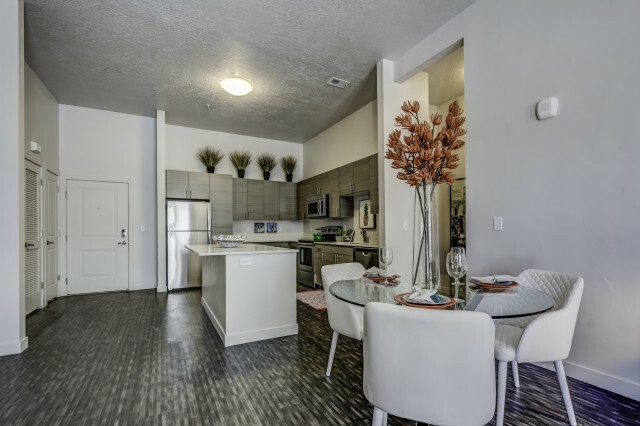 With a design and location that is perfect for everyone from on-the-go adventurists to those that prefer to unwind and stay closer to homewe have the perfect apartment for you. 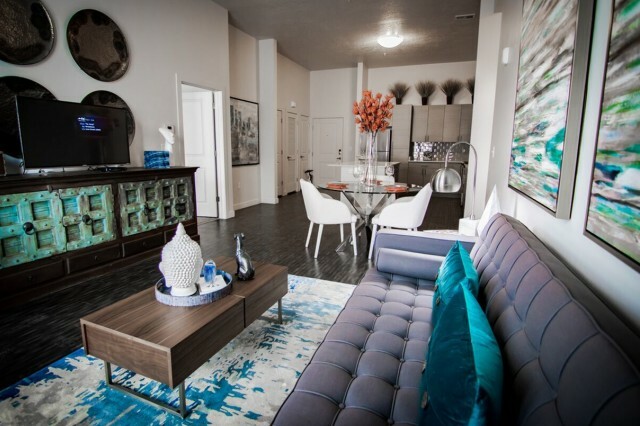 And we love your furry friendsso bring them along! 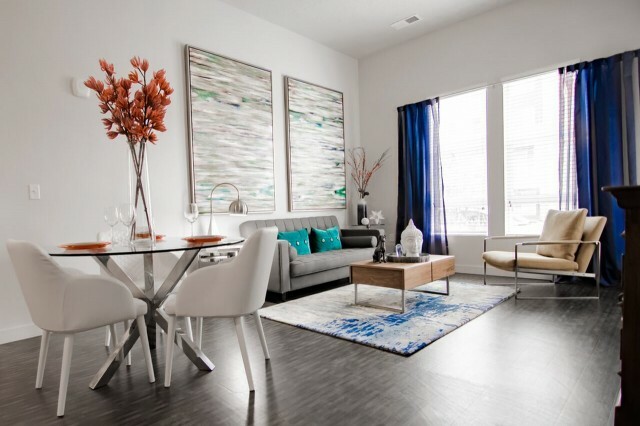 Call or stop by today, so we can welcome you home to Novi!